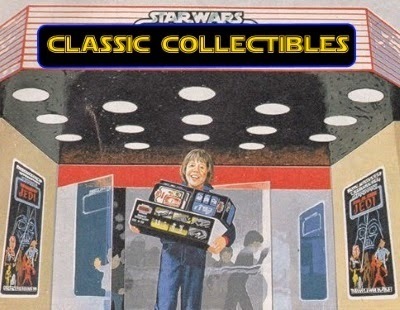 Everyone's favorite Jedi Master from "Star Wars Rebels" isn't only great with a lightsaber on the battlefield. 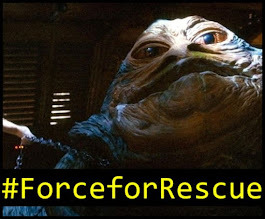 He can also use his mad Jedi skills to whip up some good food in the kitchen. 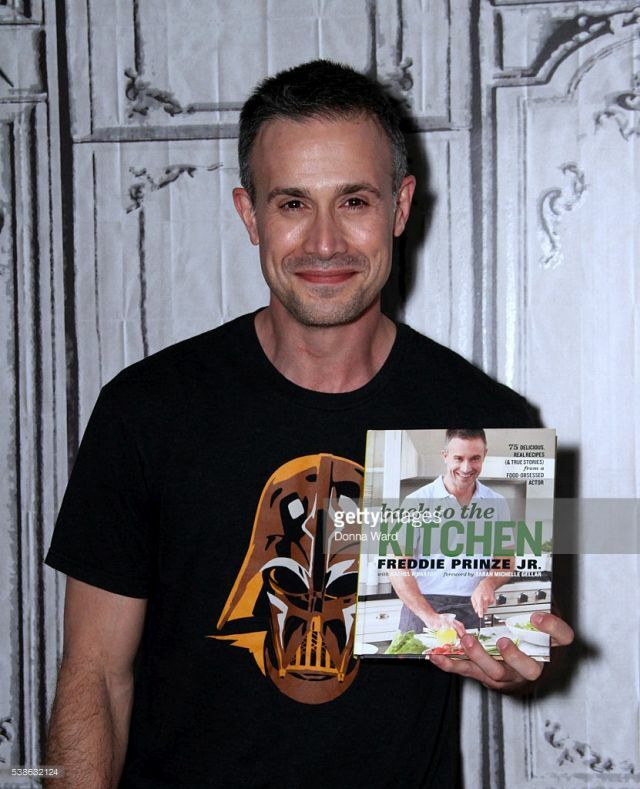 Kanan voice actor Freddie Prinze Jr. has published his very own cookbook entitled "Back to the Kitchen". The book also comes with a foreword penned by his wife, Sarah Michelle Gellar. Gellar voiced the Seventh Sister Inquisitor for "Rebels" as well. Gellar and Prinze Jr's characters actually got to fight onscreen. You can read more about Freddie's cookbook right here.